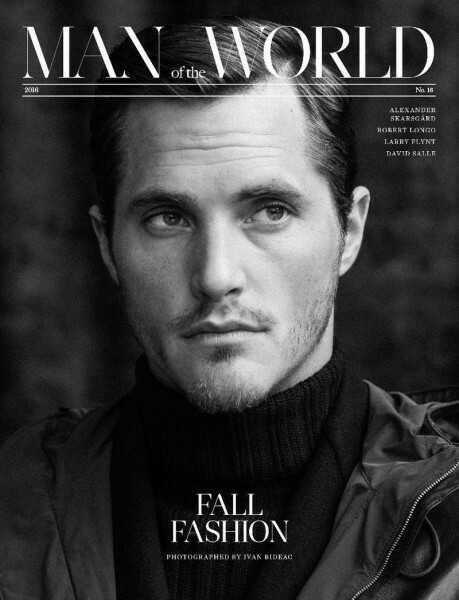 Ollie Edwards on the cover of Man of the World #16 | Fall 2016. Shot by Guy Aroch. Styled by Allan Kennedy.